I had to post a memorial about the King of Pop-Michael Jackson. He was a musical genius and he changed my life from the moment my older sister got the “BAD” album when I was just 6 years old. The more MJ I heard, the more I liked. I rock to “Thriller” every Halloween and I danced at my wedding to “P.Y.T.” My husband laughs at me to this day for the look on my face in a pic, when I got the “Black or White” cassette tape on Xmas. 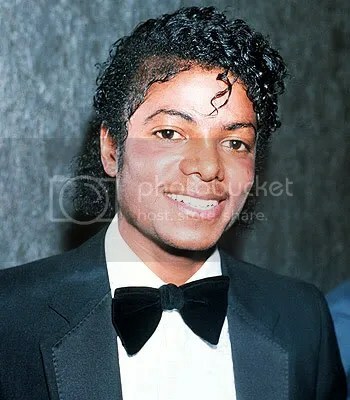 A lot of memories stay with me through music and my life would not be the same without Mr. Michael Jackson. The Roots on Late Night! Say-it-ain’t so! I’m very excited for one of my favorite hip-hop bands the Roots. They are the house band on the Late Night Show with Jimmy Fallon. As some may think this may be a mistake I have high hopes for both the Roots and Jimmy Fallon to survive together. Yes this means the Roots have “retired” from touring (for now I say) but they have a new gig. As ?uestlove said “This would basically match or surpass what we would make touring 200-plus days out of the year. And, two, this allows us to be home.” Not sure how Jimmy scored with having the Roots as his opening band but he has the best band in late-night. I will most definitely stay up to watch them every night. I think this is a great choice and will allow growth for both. The Roots will certainly raise their profile and attract new audiences. When we saw the Roots live in the summer of 2003 I can tell you they are a very electrifying band, the best in the business! Being known for a heavily jazzy sound and live instrumentation they are the new sound hip-hop needed. If you don’t know about the Roots check them out with their latest album. Spread the word!